Taking a flight to/from Clark International Airport is a good option for travelers residing in Northern and Central Luzon. For someone like me who works in Dagupan but goes to Manila every weekend, having an airport halfway is convenient for me. 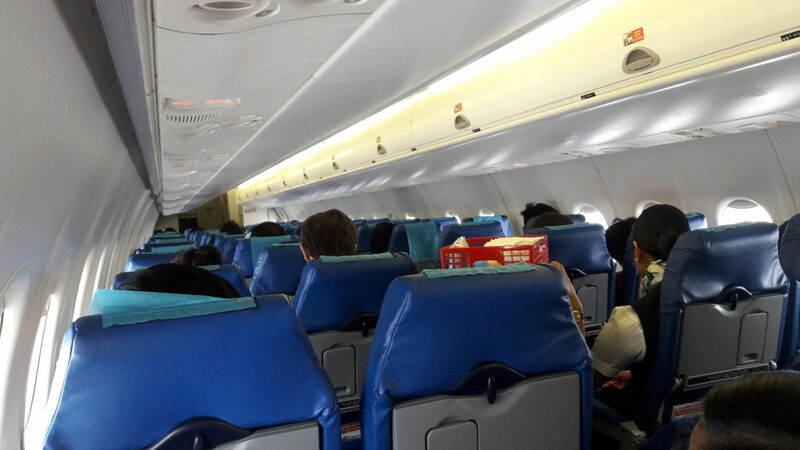 It is the reason why I was really pleased when Philippine Airlines announced its new domestic routes via Clark airport and it is expected that they will add more routes in the near future. 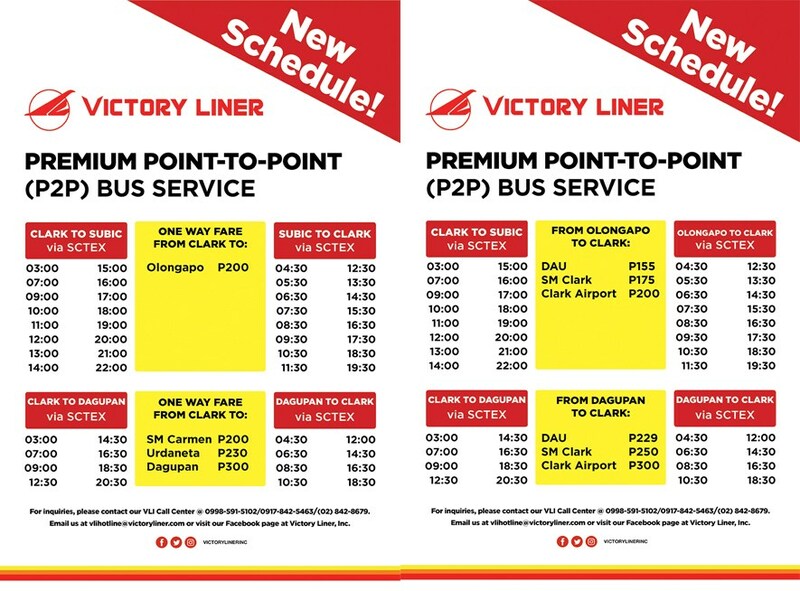 Another added appeal is the Point-to-Point bus from Dagupan to Clark Airport via Victory Liner. In the past, I used to take the bus from Dagupan to Dau, ride a special taxi/bus (which is expensive when you’re traveling alone) and do the same thing again on my return. I also noticed that fares via Clark are way cheaper compared to Manila. When we shot for our documentary, we decided to pursue a Clark-Busuanga trip over a Manila-Busuanga one. Even if you hire a chartered van transfer to/from Manila to Clark, it is still a better option especially if you’re in a big group. For our documentary shoot last July, we decided to hire a van because we have our equipment and a number of luggage with us. I was coming from Manila with my crew, but we decided to pursue to Clark-Busuanga route. Why? It is cheaper! 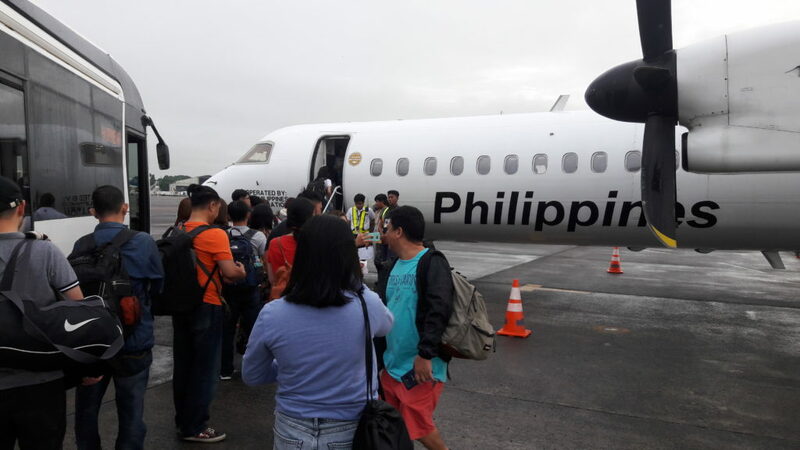 Since it is considered as a ‘last minute booking’ and even if there were seat sales, flying in any of the Manila Airports is more expensive compared to the Clark-Busuanga one. Clark-Busuanga that time was more reasonable (Php 3,000 roundtrip with 10kg baggage allowance). Last December, my friend Sarah and I opted to fly to Davao thru Clark Airport as well for the same reason. It is cheaper and convenient since we were both coming from different parts of Pangasinan. Since we have an early flight, we decided to stay in a nearby budget hotel located 10 minutes away from the airport. No need to worry much on airport transfers since GrabCar is implemented in the area. 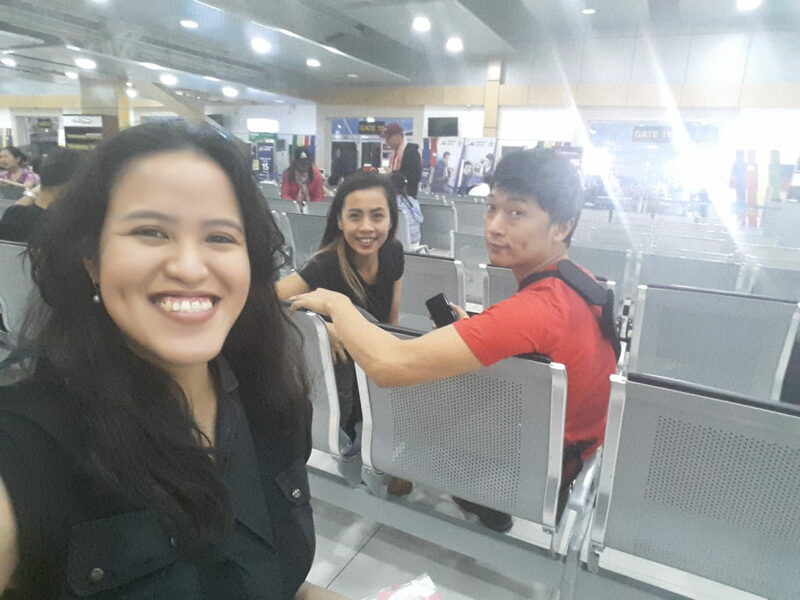 It is the first time of my companions to fly to a domestic route from the Clark Airport. I think they were quite surprised because it is much more neat, organized and less chaotic compared to any of the airports of Manila. We arrived two hours before the scheduled boarding time. While seated in the departure boarding gate, I was silently praying and wishing that the weather will cooperate. Our tour partner in Culion (Kawil Tours) sent me a message a night before that there is a big possibility that we might not be permitted to sail to Culion because of the Orange Rainfall Alert that the coastguards may declare soon. Our flight took off at the scheduled time with no delays. Glad inflight snacks were served. Kape! We experienced turbulence because of the weather. I tried to console myself by thinking positive thoughts. Effort! We arrived safely in Busuanga. Thanks Philippine Airlines! Our Busuanga-Culion v.v. trip will be shared on my next post. 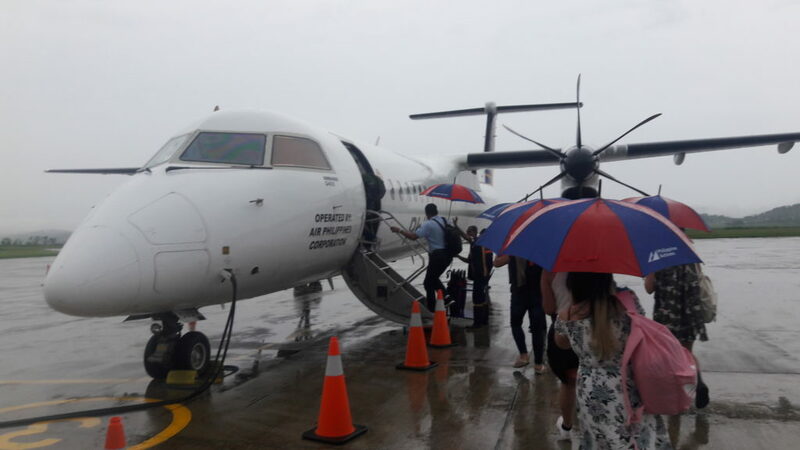 There was chaos in the Busuanga Airport because flights of other airlines were either moved or cancelled. Thankfully, our assigned aircraft arrived on time. The delay was caused by the traffic. There was a ray of hope when I saw the sun as we fleet through the clouds. Our stay in Culion was a quick, nervewracking but rewarding one. We all deserved some rest. If I was traveling solo, I would rather take the P2P Bus either to Manila or to Dagupan. Since our group is carrying film equipment and personal baggage, we chose to book a private van transfer via Klook. There were no reviews yet for this specific service but I took a risk. And boy, that was a risk worth taking! Our driver was really nice, the car was clean and we were dropped on our desired drop off points. This option is good for big groups. Sulit siya! If you’re curious and you wish to try it out, you may click here. 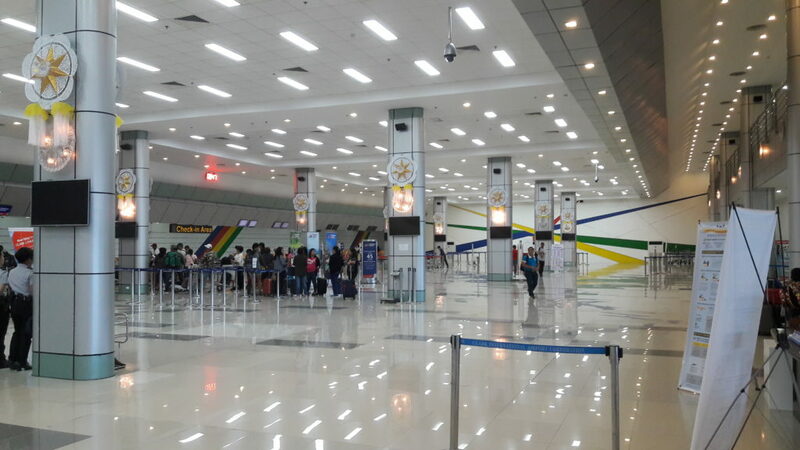 Less Crowded – Since there’s less people flying in/out of the Clark Airport, it is not chaotic as any of the Manila terminals. There is also a big possibility that flights will leave and arrive on the assigned scheduled. Less possibility of delays here. Private Van Transfers – If you’re in big groups, there are a number of van transfer options within the area. In our case, I opted to book via Klook since their rates are cheaper especially for first time users. Restaurants – Waiting for your flight or waiting for someone? There are a number of coffee shops and restaurants you can go to. As of writing, some of the restaurants outside the airport (Clark Air Mall) include Tapa King, Wendy’s, Caffe Xpress among others. 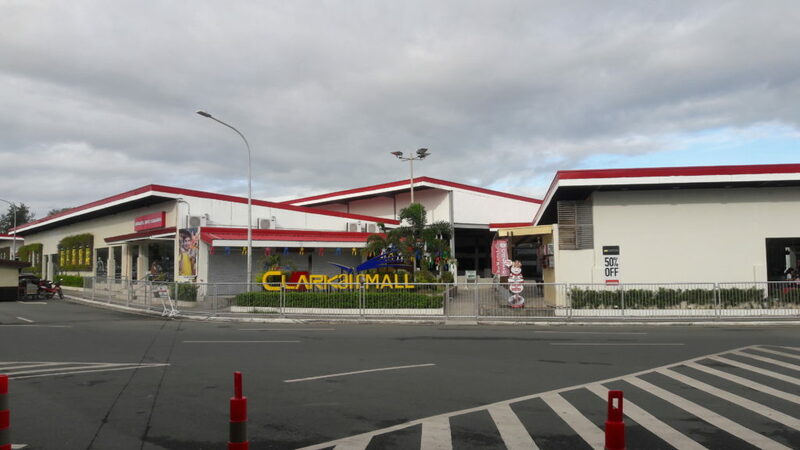 Nearby Hotels, Resorts, Shopping Centers and Tourist Spots – If you don’t wish to go anywhere else and you just want to relax or lounge in your hotel, you can do that in Clark!Being a booming business district, there’s a number of hotels in the area. Some of the places I want to do some staycation in include Hotel Xenia, Midori Clark Hotel, Park Inn by Radisson Clark among others. So far, I’ve only stayed in Widus many, many years ago.In terms of shopping, there’s Puregold + Duty Free, G Mart (Korean), SM Clark etc. Travelers especially those who are living in Northern and Central Luzon must consider flying via Clark. As of writing, Philippine Airlines is set to launch their Clark-San Vicente (Palawan) route! It is a part of Palawan that I’ve never explored in the past. Any tips? For more exciting promos via the Clark hub, please visit the Philippines Airlines promotion page. Follow them on Facebook and Twitter too!